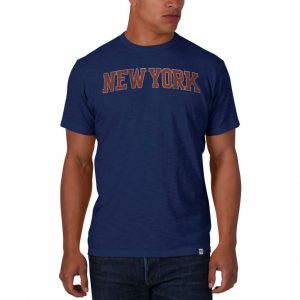 Not happy with your purchase? 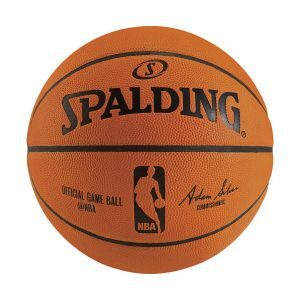 Let us know and we’ll help you exchange or refund. 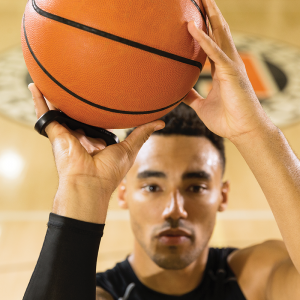 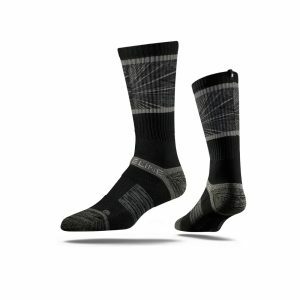 We source premium basketball gear so you can focus on what’s important. 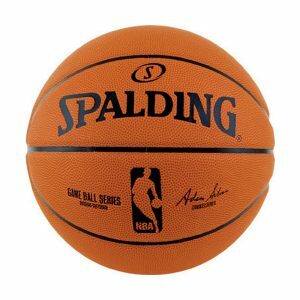 Like balling. 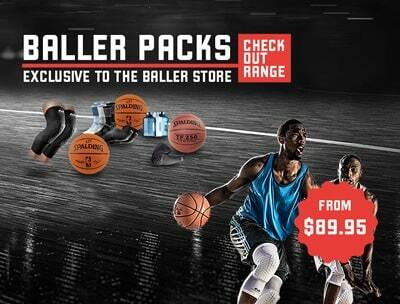 Earn Baller Points on every purchase at The Baller Store. 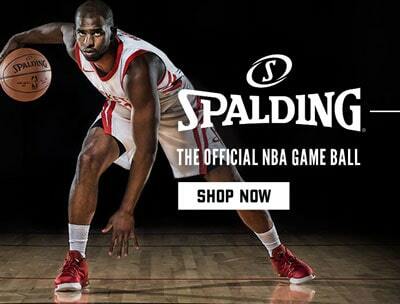 Check out the latest NBA Buzz and Baller Store News by Following us on Twitter. Just like the name implies, The Baller Store delivers a stylish and essential collection of unique basketball gear ready to aid your performance on and off the court, stocking a distinct selection of apparel, training, basketballs, protective gear and youth products, sourced from some of the most coveted Australian and International basketball brands. 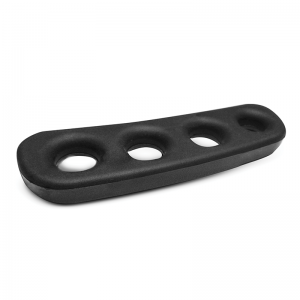 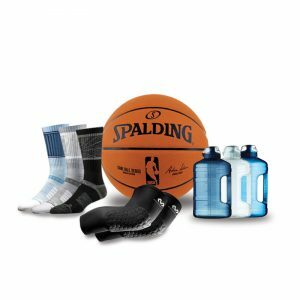 Looking for basketball training equipment? 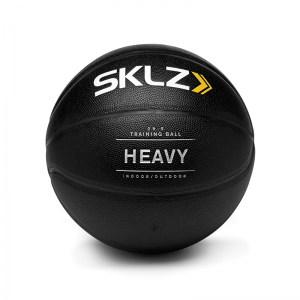 SKLZ will ensure you’re ready for game day with a distinct array of products that will test your agility, speed and accuracy. 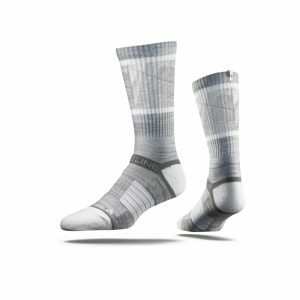 Dazzle on court with our custom Strideline socks collection exclusive to The Baller Store, while ’47 offer a unique mix of the finest NBA Licensed headwear and apparel, maintaining an unparalleled attention to detail. 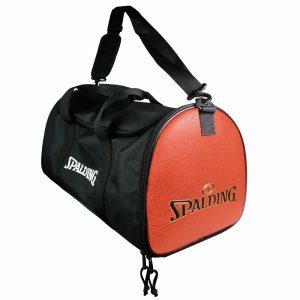 You’ll also find a name synonymous with the NBA and Basketball – Spalding. 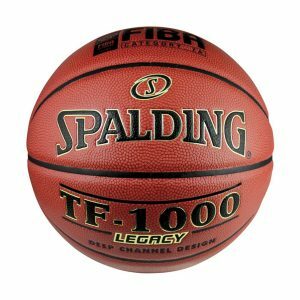 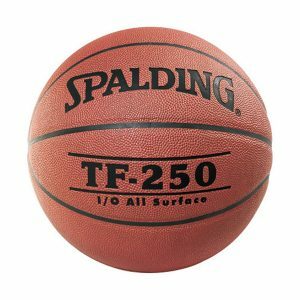 Since 1876 Spalding have been true to the game, and they have been supplying official NBA game balls for over 30 years. 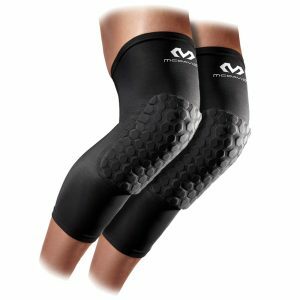 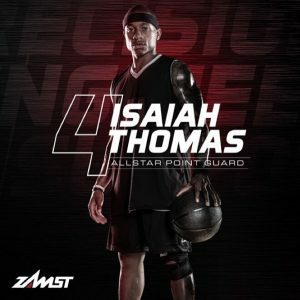 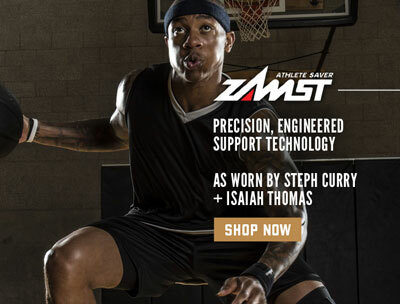 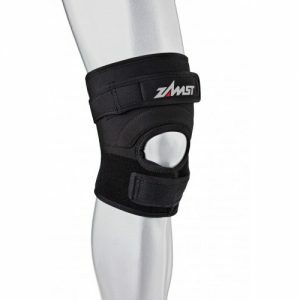 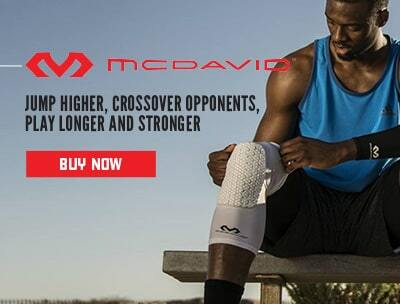 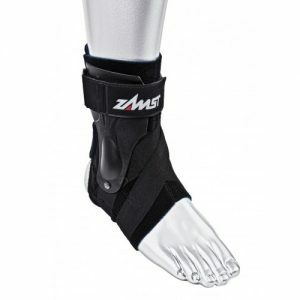 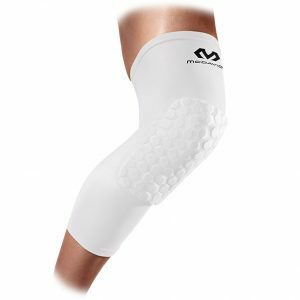 Finally, if you’ve got glassy ankles or surgically repaired knees like our founder, it’s time you discovered Zamst & McDavid, two of the leading manufacturers of protective basketball gear. 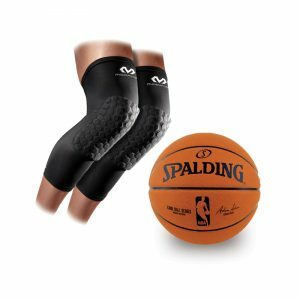 With a stylish selection of must-have basketball training gear, balls, apparel, protective equipment and accessories, The Baller Store is a one-stop shop for all your basketball essentials.